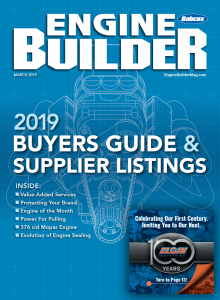 Building engines for customers is what pays the bills, but its not very often that engine builders get to go head-to-head for bragging rights outside of the racetrack. Enter the 2018 Race Engine Challenge. 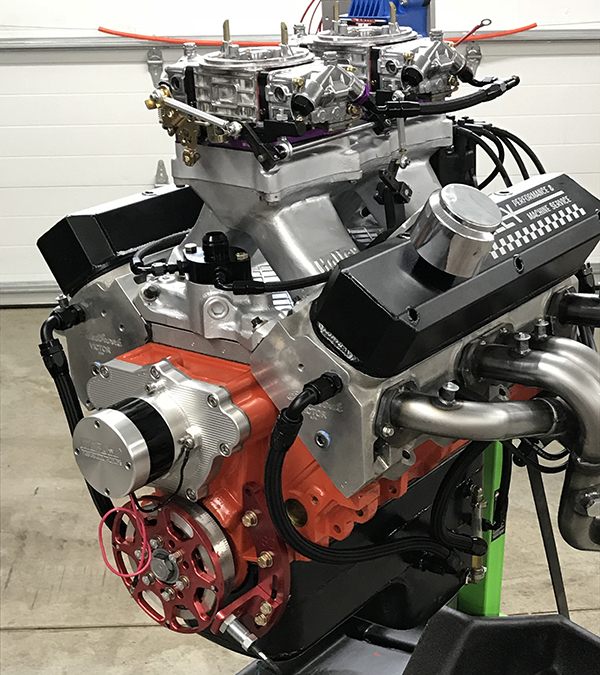 Held in Charlotte, NC in October this year, the dyno competition pinned engine builders up against one another on an average horsepower per cubic inch basis. The competition was divided into two classes – a Hemi canted valve class and an inline valve class. 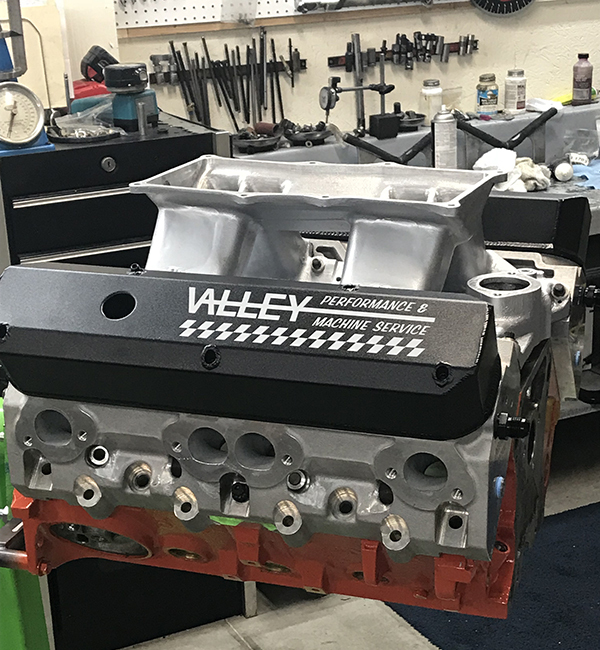 When Jack Barna of Valley Performance and Machine Service heard about the opportunity to prove his engine-building worth, he wasted no time. 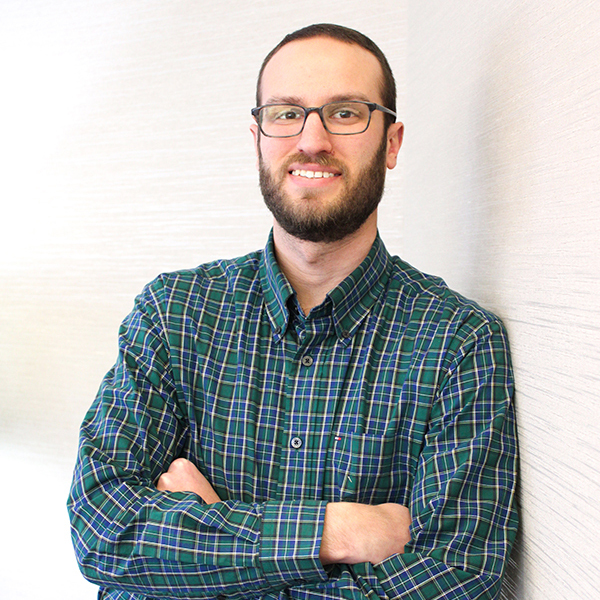 Barna first got interested in engines and racing during his high school days. He rebuilt his first engine at the age of 16, and he’s been doing it ever since. 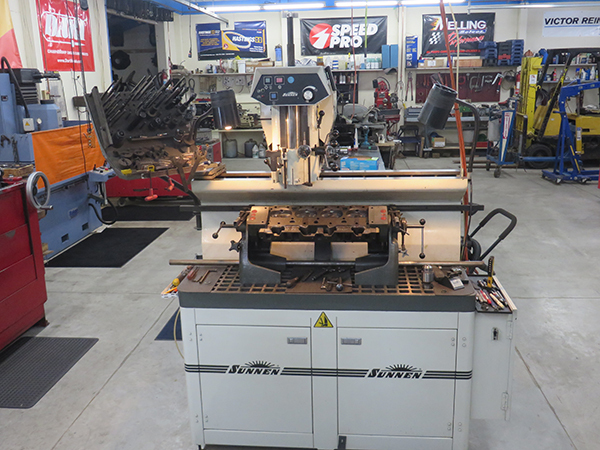 The three-man machine shop is capable of doing everything in-house with the exception of crankshaft grinding. 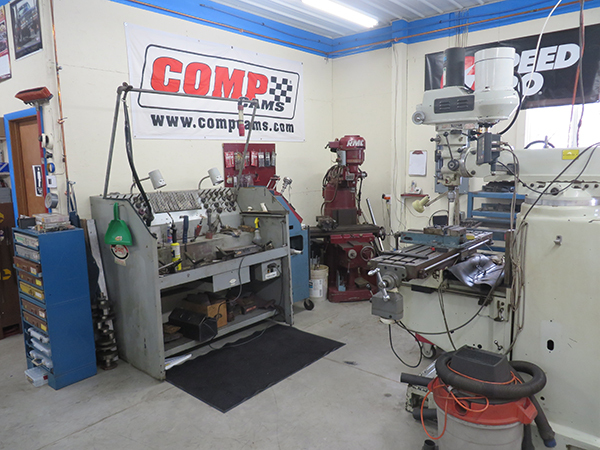 The shop does a little bit of everything, but its main focus is drag car, circle track, street rod and restoration. 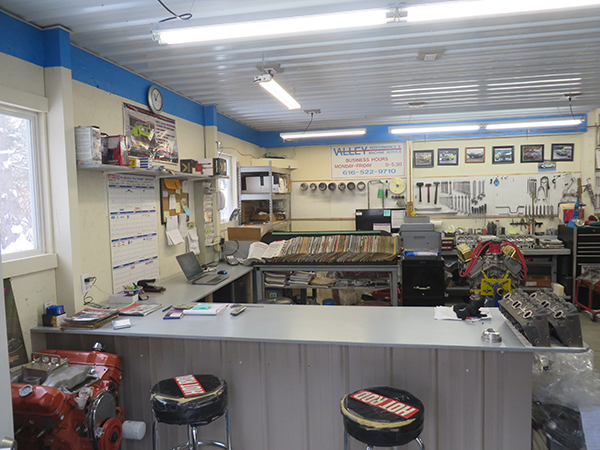 Recently, Valley Performance put up a new building that is 2,750 square feet, which for Barna, is as big as he wants it to be – for now. “I’ve got room to expand,” he says. One of the reasons Barna wanted to enter the Race Engine Challenge was to obviously prove he can compete with the best of engine builders, but also to drum up Mopar business. Naturally, Barna entered the competition with a 360 Mopar engine. Barna says they chose to build a small block mainly because of the cylinder heads. The Edelbrock Victor head is capable of flowing a lot of air, has a nice chamber and it makes a lot of power. The displacement rules were a minimum of 370 cid and a maximum of 490 cid. Valley Performance chose to stay on the small side because if you go too big you put the engine at risk of running out of airflow. The dyno runs would go up to 7,500 rpm. 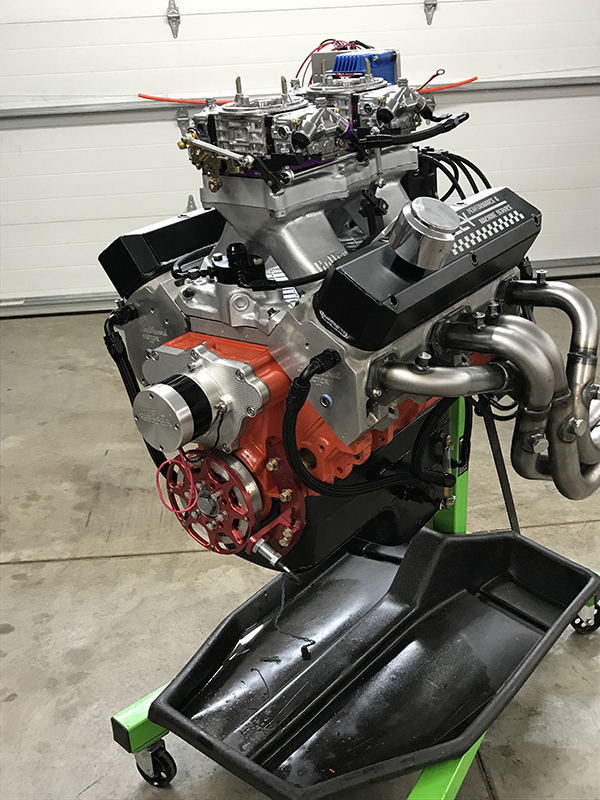 In total, Barna and his team at Valley Performance and Machine Service put a lot of work into this engine – to the tune of 300-400 hours. The ability to change cam timing quickly came in handy since competitors only had 35 minutes to make 10 pulls. “We changed cam timing and we picked up 20-25 horse on the dyno,” Barna says. The Edelbrock Victor cylinder heads also got plenty of attention. The shop had them on the flow bench roughly 30-40 times for performance tweaks. The shop also had to take a W2 tunnel ram and completely redo it to make it fit the Edelbrock heads. 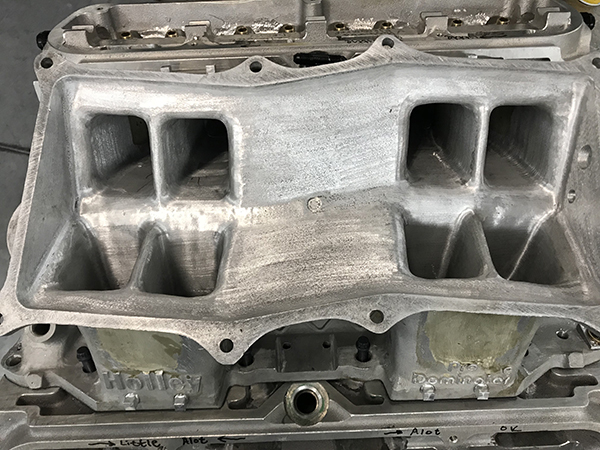 The foundation of the Mopar engine was a factory block, which made Valley Performance one of the few at the Race Engine Challenge to go that route. 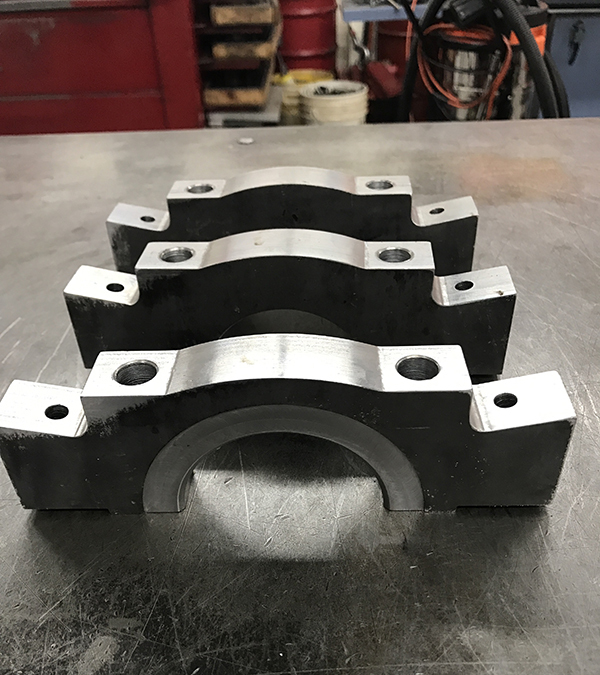 Aside from the block, Barna also had the Hughes rocker arms cryogenically treated, and would have had more parts treated, but came under a time crunch. 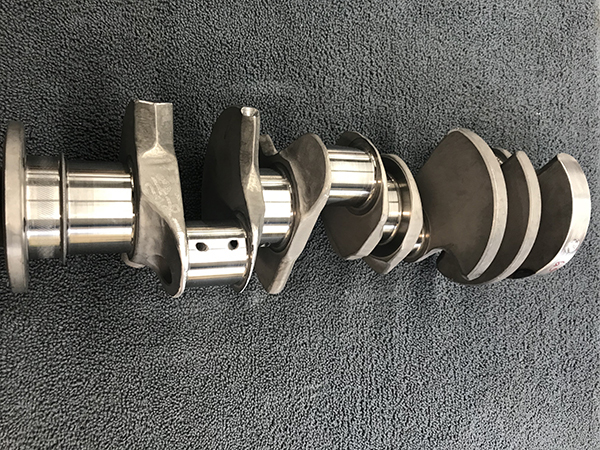 The engine also has a heat-treated Eagle crank and Eagle 6.250˝ H-beam rods in it. The stock stroke for the crankshaft is 3.58˝ and Barna de-stroked it to 3.558˝. 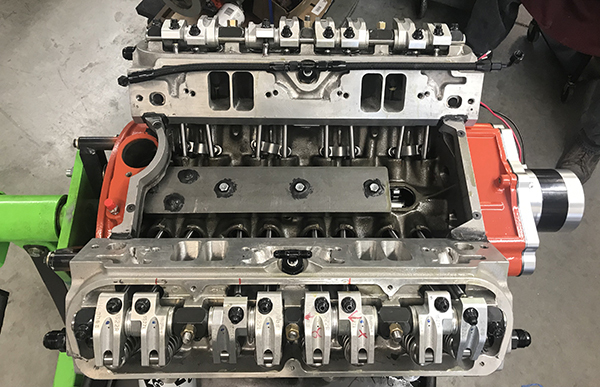 For the valvetrain of the engine, Barna used the Edelbrock Victor small block heads, PAC valve springs, retainers and locks, and oversized Ferrea hollow stem intake valves. 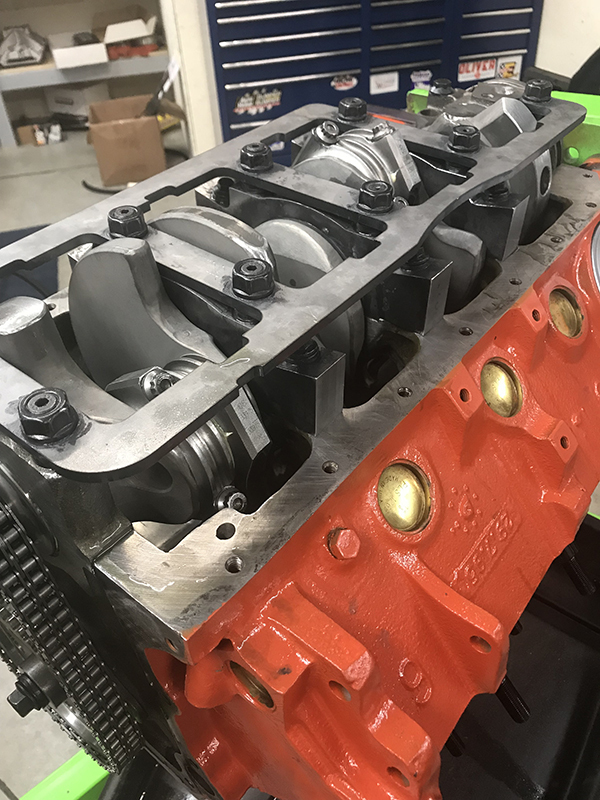 The shop also used Clevite bearings, Cometic head gaskets, Smith Brothers pushrods, a W2 tunnel ram, and it’s got two 880 cfm Holley carburetors. Despite the differences Barna experienced, his 376 cid Mopar served him well. Valley Performance and Machine Service took home first place in the inline valve class. Measuring horsepower per cubic inch, the shop actually came in second overall, regardless of class. The Engine of the Week eNewsletter is sponsored by Cometic Gasket and Penn Grade Motor Oil.